More than 20 years of mural experience, Barnard offers a unique blend of painting expertise and public art experience. Her murals are on display in schools, parks, churches, cities, towns and residences across the Mid-South region. 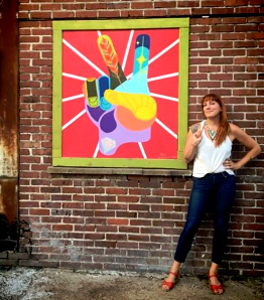 She painted the King Biscuit Festival poster in 1997, and since then, has become a leading artist for blues festival posters. The posters are created with acrylic paints. Barnard also creates portraits in oil pastels and designs and creates jewelry and shirts which she sells to shops in the Delta. Barnard hails from Clarksdale, Mississippi, and has lived in Tutwiler, but is currently living in Senatobia. Greg Birdsong is a professional fine artist. 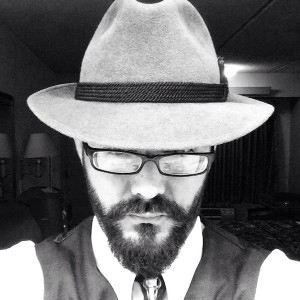 He specializes in portraiture, landscapes, murals, signs, and custom artwork. 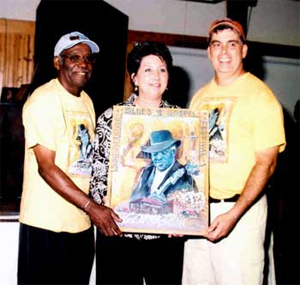 Gerald DeLoach was born in Alligator, Mississippi, which is about an hour’s drive from Clarksdale. He attended Delta State in 1966, initially studying bookkeeping, but then changing majors to art. 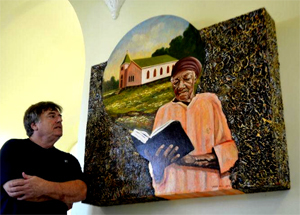 He met artist and teacher Sammy Britt while at Delta State, who helped him develop his painting style. He moved to Provincetown, Mass. in 1969 to study with the color painter Henry Hensche at The Cape School of Art. DeLoach is a landscape impressionist painter, photographer, and he produces sketches and drawings. 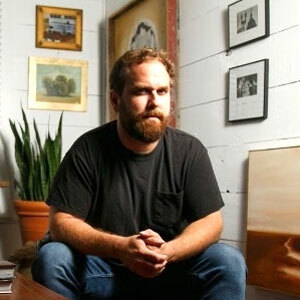 Hayden G. Hall was born and raised in Clarksdale, MS. After a career as a classically French trained chef and restaurateur, Hayden decided to follow his passion of pursuing art as a full-time career. He had no formal art education. Only by sheer determination and the osmosis of observing the work of his father, a life long renowned oil painter, Hayden traded in the chef’s knife for a paint brush. He can either be found in his country studio just outside of Clarksdale or city studio in Midtown Memphis, TN. His works can be found in homes throughout the Delta, Memphis and afar. Painting Southern Landscapes are where he finds the most inspiration and peace. Hayden and his wife Erica have lived in D.C. and New Orleans, nurturing their creative souls with new wonder, but something about the Delta and the South always seem to draw them back home. He keeps rotating show in Erica's botanical living design shop, Oak & Ivy in Clarksdale. Hayden Hall is a lifetime local artist, self-taught in fine arts. From landscapes to portraits to animals, his paintings are seen in numerous Delta homes and beyond. 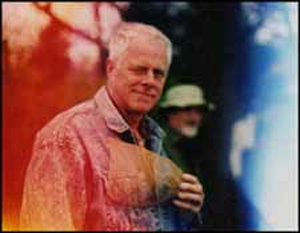 Hayden is the father of the rising artist Hayden G. Hall. Joey is an artist, art teacher, booker of Indie bands and local waiter. Young can often be seen working his pottery wheel in his shop, listening to some blues or other music at one of several music venues in the area, or just chillin’ downtown. Lambfish Art Company was opened in September 2008 at 114 Third Street in downtown Clarksdale. 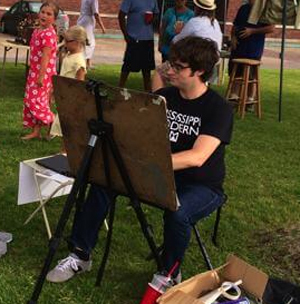 Jason Bouldin, the youngest of four sons of portrait artist Marshall Bouldin III and physician Mary Ellen Stribling Bouldin, grew up on a cotton farm near Clarksdale. The family home sits in a pecan grove, which also shelters the studio where Marshall Bouldin III worked for more than half a century. 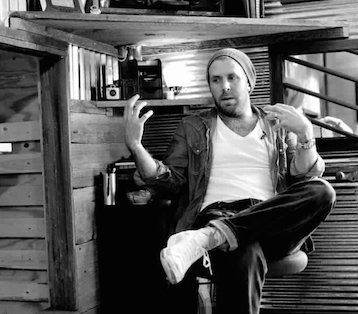 “Since I was a boy, my brothers and I all painted little projects in the studio,” Jason said. “Dad encouraged us to be around the studio; he never barred us from coming in. It was always a creative place to be. I learned as much by osmosis—just being around my father and in this space—as I did from my more formal instruction.” Bouldin attended the University of Mississippi, where he studied science, and received a bachelor of fine arts degree from Harvard University in 1989. After a two-year apprenticeship with his father, he began his professional career as a portrait painter in 1991. Since then, he has painted more than two hundred commissioned portraits, among them public works hanging in such varied locations as the US Department of Agriculture, the Judiciary Committee Room of the US House of Representatives, Harvard University, Tulane University Law School, the Mississippi State Capitol, Willcox House (London, England), and more than a dozen US federal courthouses. He has also painted portraits of former governor William Winter for the lobby of the William F. Winter Archives and History Building; Elise Winter, for the First Ladies Gallery of the Old Capitol Museum; and Medgar Evers and Myrlie Evers-Williams, for the Mississippi Museum of Art. 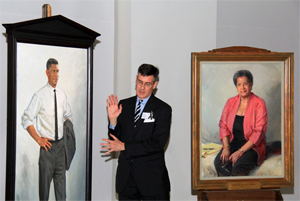 The Evers paintings were unveiled in 2013 on the fiftieth anniversary of the civil rights leader’s assassination in Jackson. 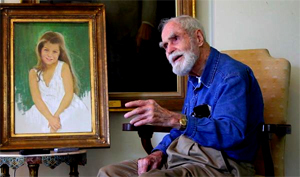 Mississippi’s most famous portrait painter, lived in Clarksdale, has four children. His son Jason is also an artist. Marshall Bouldin’s paintings hang in the White House and the halls of Congress. He painted over 800 portraits including, among others, 20th-century Southern political leaders such as John C. Stennis as well as President Richard M. Nixon’s daughters and William Faulkner. In 2012 he received the Portrait Society of America’s Gold Medal Award at their “The Art of the Portrait” conference held in Philadelphia, PA. In 2009 he received the Lifetime Achievement Award from the Mississippi Institute of Arts and Letters. Born Sept. 6, 1923, in Dundee, Mississippi, he died in 2012 at the age of 89. Born in Clarksdale, MS Bradley Gordon studied at The University of Mississippi (BFA, Art Education, 2001) and was a resident artist at Scall Art Studios in Taichung City, Taiwan (2006). 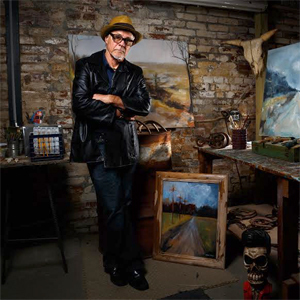 After returning from a year in Narita, Japan where he actively pursued his two loves of painting and music, he moved home to the Mississippi Delta to pursue painting as a career (2010). 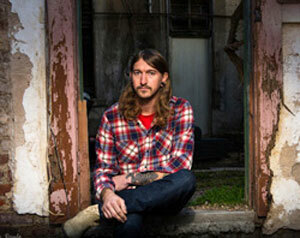 Currently he lives and works in Oxford, MS.
Nathan Mullins was born and raised in Clarksdale, MS. He has received his BFA in Painting & Drawing from the University of Southern Mississippi and will graduate with an MFA in Studio Art from American University in Washington, DC in May 2015. In addition, Mullins has studied abroad in Rome and Florence with the University of Georgia and in Berlin at the GlogauAIR Studios. Mullins writes for the online and print publications produced by Mississippi Modern, Inc. and served on the company's Board of Directors as Community Outreach Coordinator. He is currently teaching at Savannah State University in Savannah, GA.